Abundant sunshine. High around 70F. Winds ENE at 5 to 10 mph..
A few passing clouds. Low 44F. Winds S at 5 to 10 mph. Medical and retail marijuana dispensaries in Colorado will receive about 30 new rules related to almost every aspect of their businesses. The state Marijuana Enforcement Division (MED) released the new rules Thursday. They change such things as the start-up licensing fees, and rules for cultivation, production, edibles, sales, employee training and product testing. Right down to a hand-washing requirement. State officials have contended that Colorado's recreational marijuana industry is a work in progress, and these new standards underscore that fact. "I think the new rules make a lot of sense," said Mark Slaugh, CEO of iComply, a cannabis industry compliance and consulting firm. "We're putting out consumer education and teaching business owners and workers how to be responsible vendors, from a business decision, it's a no-brainer." Among the new rules is a revision of a proposal that caused an uproar at a hearing earlier this month, production caps on greenhouse or outdoor grows. The proposed rule would have allowed greenhouses to produce only half the amount of plants allowed at indoor or warehouse operations. The new rules do not make that distinction and allow the same number of plants, 3,600, for the first-level cultivation process. "I think that the state really listened to the greenhouse workers and was responsive to the impassioned testimony," said Meg Collins, executive director of the Cannabis Business Association, and a member of the work group committee writing the production rules. The enforcement division also established minimum "responsible vendor training" requirements along with minimum public health and safety requirements for anyone manufacturing edible marijuana products. The state has issued 18,666 marijuana occupational licenses. Each individual with a license will be required to meet new minimum training standards if hired by a shop, cultivation center, testing facility or product manufacturer. 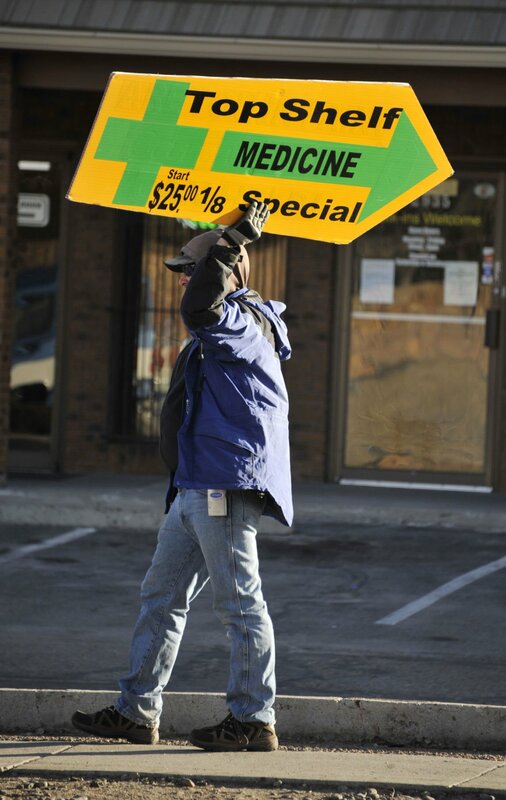 There are 496 licensed medical shops and another 242 recreational stores in Colorado. The state has received 177 additional applications for recreational stores and grow operations that could be approved by Oct. 1. "I believe it's our responsibility to be as safe as we can be and make sure every bud tender and customer knows what to expect," said Brian Ruden, a retail and medical marijuana store owner in Denver, Louisville and Colorado Springs. "It's just better for the industry to err on the side of caution when the whole country is looking at the industry now." Aside from safety and health training, new rules will normalize the amount of marijuana found in any edible - ensuring that a single serving size has no more than 10 milligrams of active THC, the intoxicating chemical in marijuana. "So that could be something as small as a peanut butter cup or bonbon or as large as a soda," said iComply's Slaugh. "If there is more than one serving in the product, it has to be easily identified." The serving size rule is meant to ensure a more safe consumption of edible marijuana. Edibles have a greater risk for over consumption because the digestion of marijuana causes a later onset of the effects. Some people respond by eating more. Testing requirements have also changed. MED will not only require testing for potency in edibles, but also for chemicals like pesticides and for the presence of fungi. "I already spend a small fortune every month testing, and that is only going up because of all the other things they are testing," Ruden said. "I'm excited for more responsible regulation, but frustrated with the expenses, the licensing fees, taxes and testing." Others expressed concern with what the new rules don't include. Marijuana testing facilities will only test product from licensed cultivation centers, not home growers or medical marijuana caregivers. "We're still not able to know how to dose," said Ashley Weber, medical marijuana patient and caregiver advocate. "From a caregiver's side, not being able to test means you don't know what you're giving your patient and you are never going to be able to be on a consistent level. And for parents with kids with epilepsy, (they) can't know if they are overmedicating their children (or) when (to) give the medication." MED has not yet considered expanding testing services to caregivers. Others were concerned that the mass of new regulations might mean more costs, and continuing competitions from the black or gray markets. "The more rules you have the more challenging it is because we are driving up the price," Slaugh said. "We can offer a consistent, safe product and a wider variety and you don't have to deal with a drug dealer - I think legitimate market will always drive away the black market - except for the price." 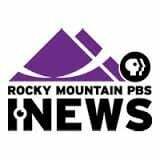 The Gazette brings you this report in partnership with Rocky Mountain PBS I-News. Learn more at rmpbs.org/news. Contact Katie Kuntz at katiekuntz@rmpbs.org.